Just joking. 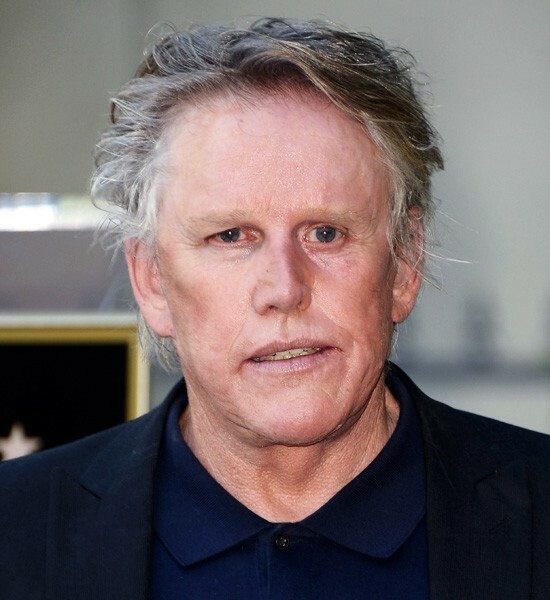 Gary Busey isn't in Death By Dialogue. This review is over. January 25, 2015: Still love this incomprehensible movie. I feel like it is shot in the same location the movie Hellgate was. Some times I think they are the same movie. But they are not.